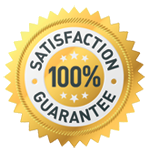 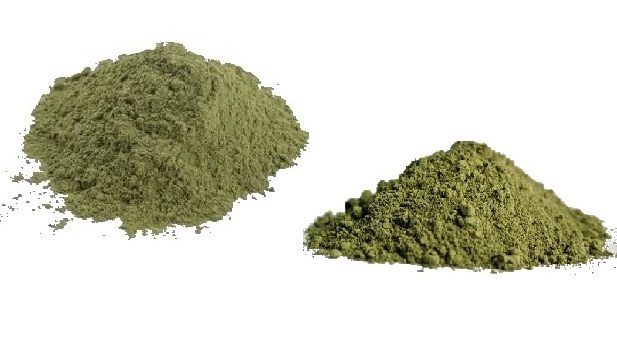 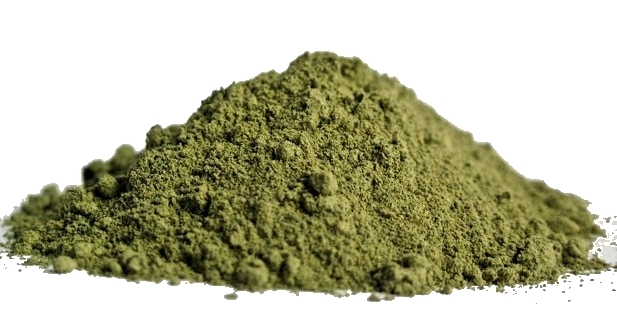 We have located a source of Super Premium Bali Kratom chosen for its high alkaloid content. 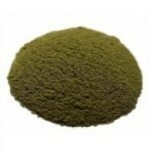 This is not a typical commercial Bali blend and contains only the highest quality Bali leaf available. 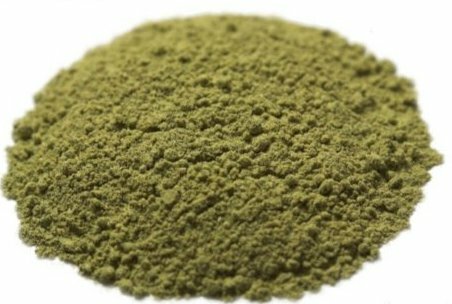 Our Bali Reserve Kratom is harvested from a private field of mature, wild jungle Kratom trees, destemmed, and then carefully dried indoors to maintain its quality.